Send it via Text Message. 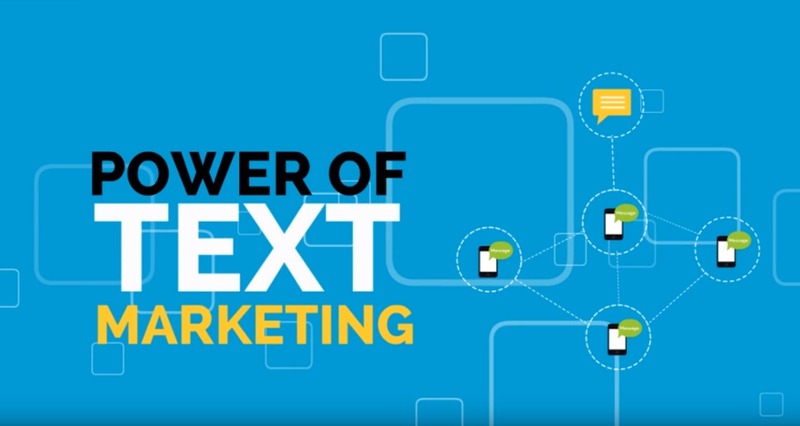 Text Marketing is the fastest and easiest way to reach your new and existing customers. Our platform is the quickest and easiest way to communicate with your customers. In under 30 seconds, you can schedule a text message to reach a specific audience. We kept the process lean and focused to make it easier for you to send out your next SMS campaign. Schedule your message in less than 30 seconds to send to a specified group of people. 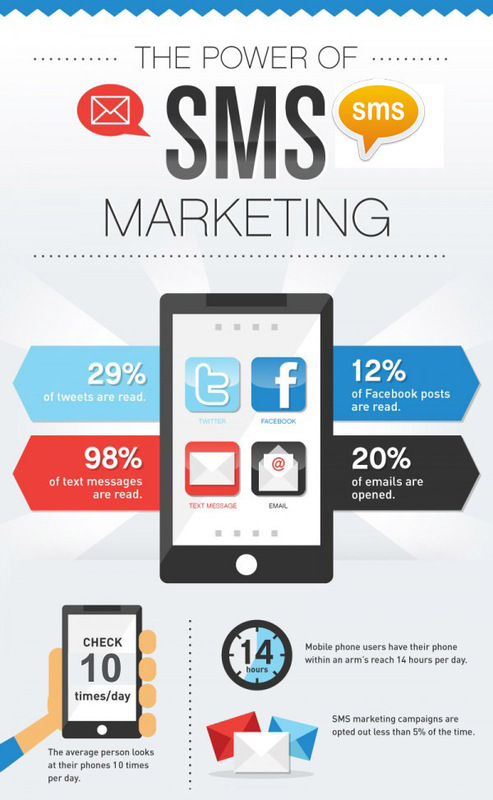 Mobile Messaging Is One of The Most Effective Ways To Engage Customers, Drive Sales and Increase Customer Satisfaction. The simplified and intuitive interface is so easy to use that you will love sending out messages. You can send from any device, anytime by accessing CloudText from your mobile phone, tablet or desktop. 95 - 98% of text messages are read within minutes of receipt. The average person looks at her phone 150 times per day. 2.12 Trillion text messages are sent every year! There are over 320 Million wireless subscribers in the US. Nearly 30% of US households no longer own a landline. Text messaging is still the largest mobile marketing channel by revenue. Mobile coupons are ten times more likely to be redeemed than traditional coupons. Below are some of the many features that make our product one of the top mobile messaging platform in the United States. We have been using this product for Alerts and Announcements to our faculty and Parent volunteers here at St. Edwards Elementary. We’ve been very pleased with the system because it’s instant. We have last minute volunteers cancel, so with bulk text messaging we get new volunteer responses quicker then with email. Janene Paulson, St. Edwards Elementary. I sent a text marketing campaign to 7,000 Doctors the first time I used this Text Marketing Platform. I sold a $26,000.00 refurbished medical Laser machine. Text Marketing definitely works for our company! Sheldon Collins, Private Practice Solutions. We send our patients appointment reminders via Text Messaging. We’ve noticed a reduction in cancelled appointments since we’ve been using the platform. The power of bulk text alerts is working very well for us. directly run by my ERP software! We sell and install garage doors. Our clients all opt in to be reminded on the date and time when their installer will be arriving and it’s as easy as scheduling one mass email through our system. Email to SMS text works Great. Our customers are pleased with it. Dwight Osnard, Costa Mesa Garage Doors. Our sales and support services take good care of our customers.